WATCH NEW VIDEO! 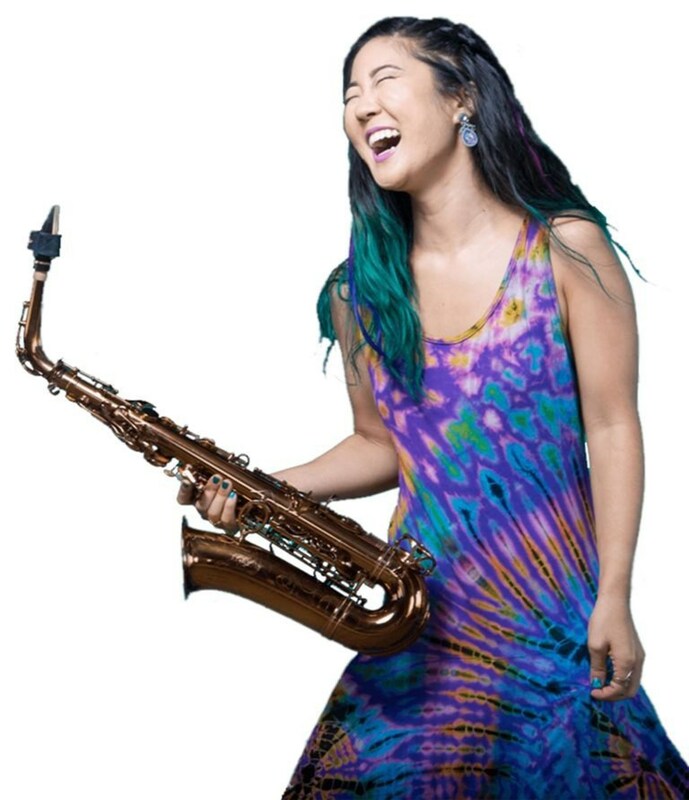 The 20th Annual Vancouver Wine & Jazz Festival | Aug. 25th-27th, 2017 - TheUrbanMusicScene.com | Concerts & Festivals! 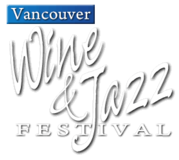 VANCOUVER, Wash., Aug. 4, 2017 /PRNewswire/ — The 20th Anniversary Vancouver Wine & Jazz Festival is August 25, 26, 27, 2017 at Esther Short Park in Vancouver, Washington USA. 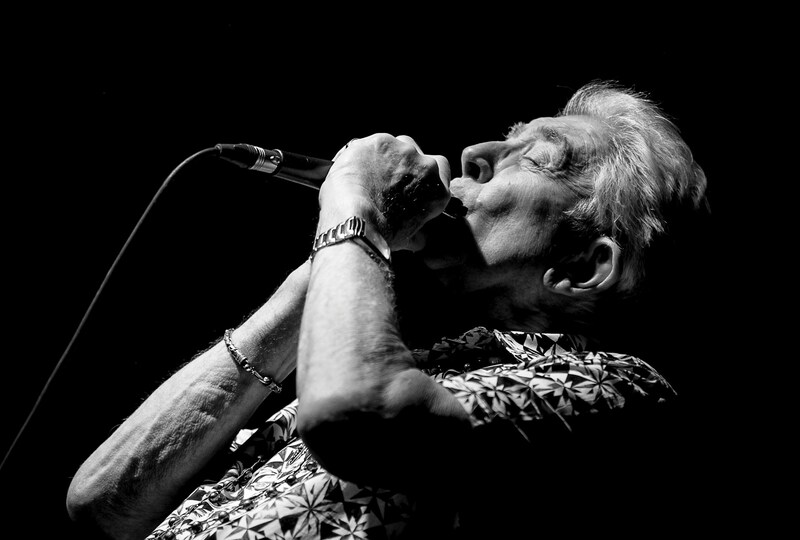 The event is recognized by musicians and fans as one of the best music festivals in the Northwest. “We celebrate our 20th Anniversary this year, and we are proud to have survived and thrived for 20 years,” says Artistic Director Michael Kissinger. “We remain true to our mission of producing an outstanding cultural arts event with a focus on featuring world-class jazz musicians, fine art and crafts and great Northwest wines,” he stated. Over the past 20 years the Festival has presented more than 200 bands, 650 fine artists, and numerous award-winning wines. An estimated 150,000 people from 23 U.S. States, Canada and Europe have attended. It is the #1 Cultural Tourism Event in Southwest Washington. Local and regional bands, as well as high school jazz students are also performing. A salute to American Big Band Jazz will be performed by the 56th US Army I Corps Jazz Band. More than 20 concerts will be staged during the 3-day Festival.